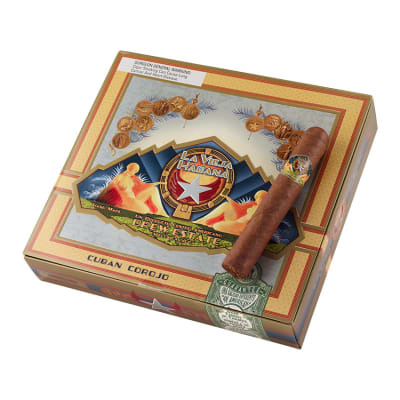 La Vieja Habana Corojo Gordito Rico cigars offer a mixed filler, 'Cuban sandwich' seamlessly rolled in a savory Nicaraguan Corojo wrapper. 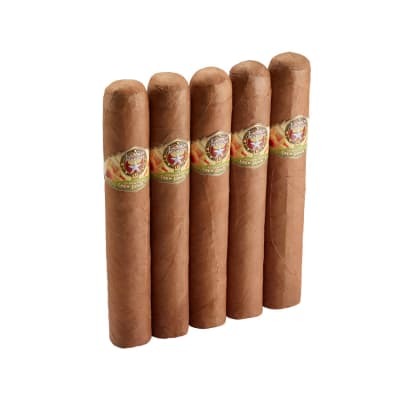 The cigar draws easily with a rich, earthy flavor and thick, creamy smoke that teems with a sweet, enticing aroma. 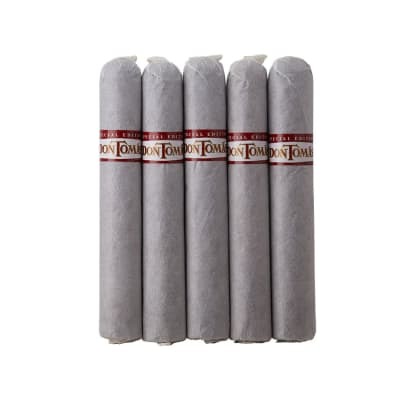 One of the best cigars in the Corojo line! This has been my go to cigar of late. Nice smooth draw, smooth flavor all the way through. With the 6x60 be prepared to sit for an hour or so but well worth it. Goes great with a light beer. Don't waste your money like I did. The taste was totally bland. I thought the cigar was poorly rolled; later I discovered why. Bought a box of 16 and threw 11 out, converting them into mulch for my wife's flower beds. When I slit them lengthwise, I discovered that under the wrapper were perhaps 3-4 layers of binder. 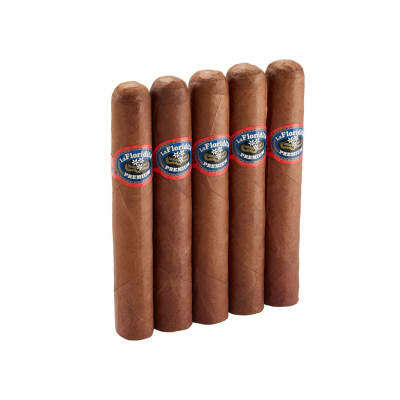 The remainder of the cigar was cheap, crimp-cut tobacco like you'd find in a Dutch Masters or King Edward. Needless to say, I won't be buying any more of these.